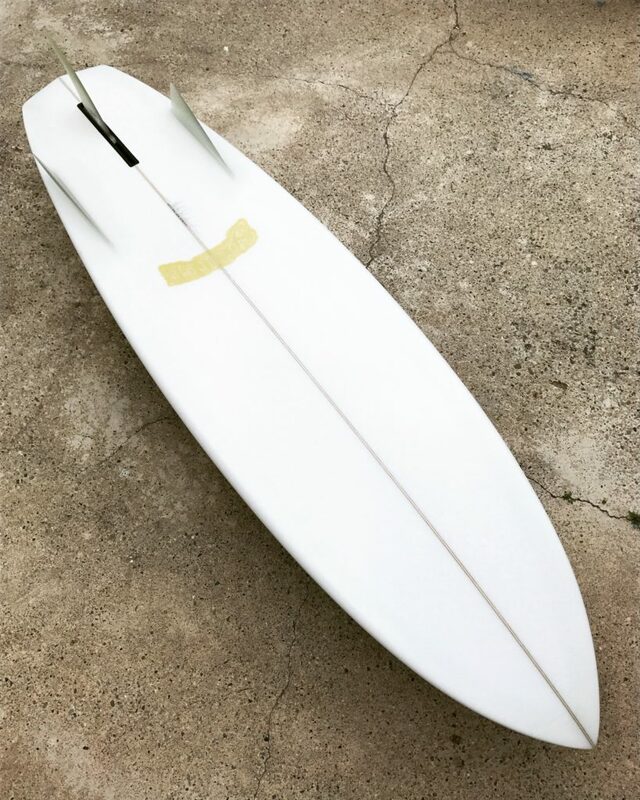 A short clip of Noi Kukui surfing his Sponson model on a fun summer day in santa cruz – video by Kyle Buthman. 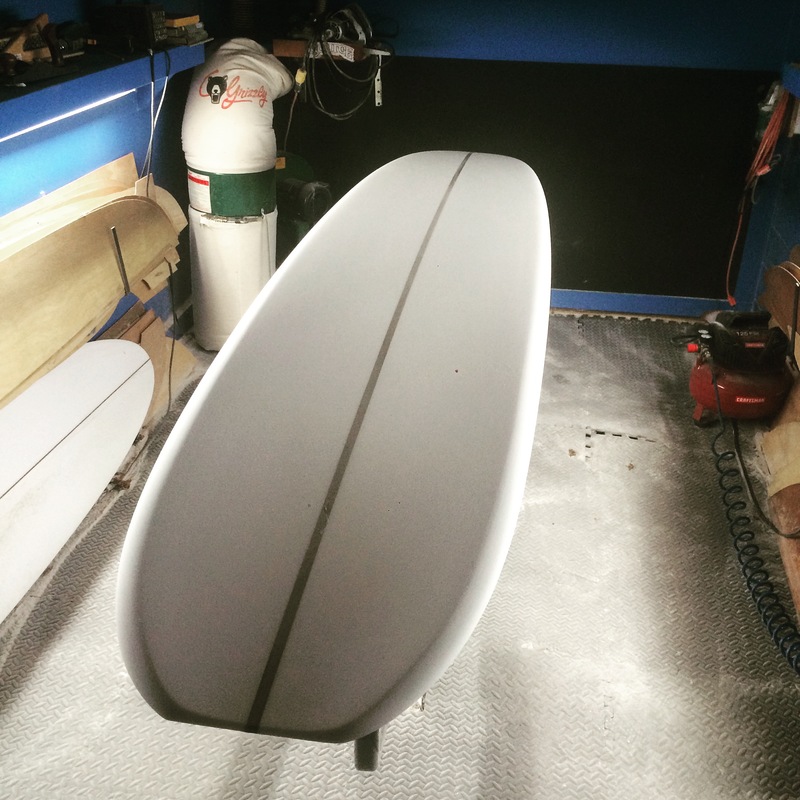 9’6″ MODERNIST – THE PERFECT BOARD FOR ALL CONDITIONS! 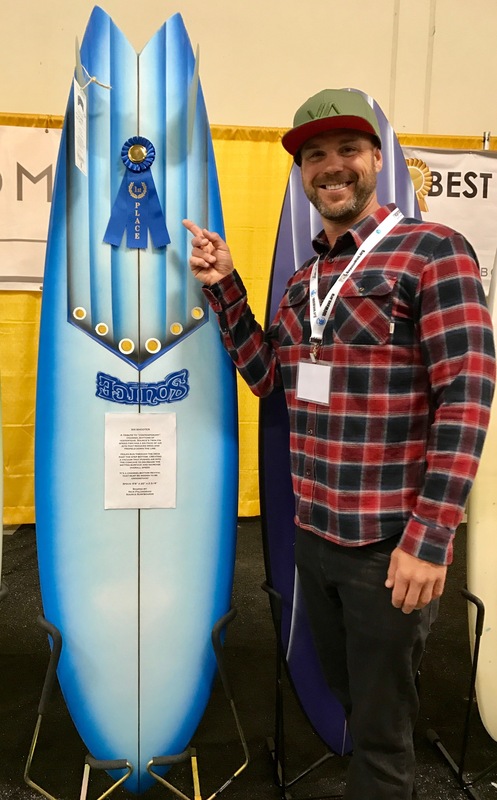 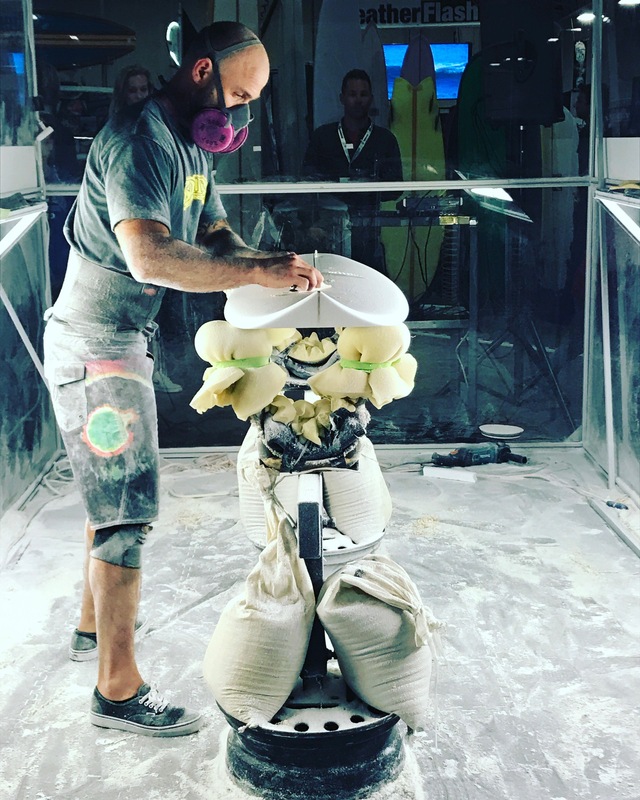 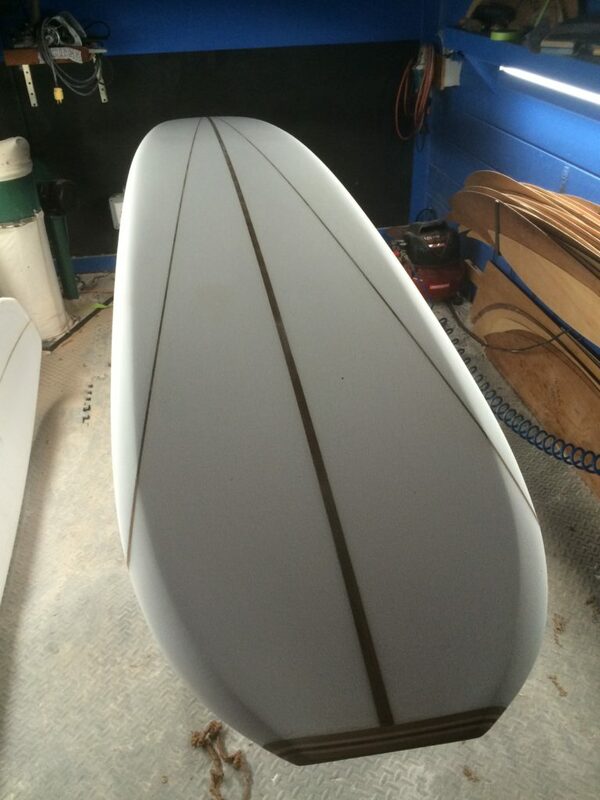 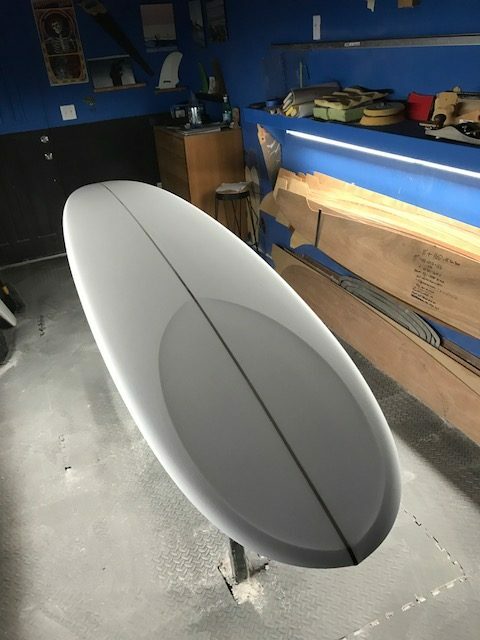 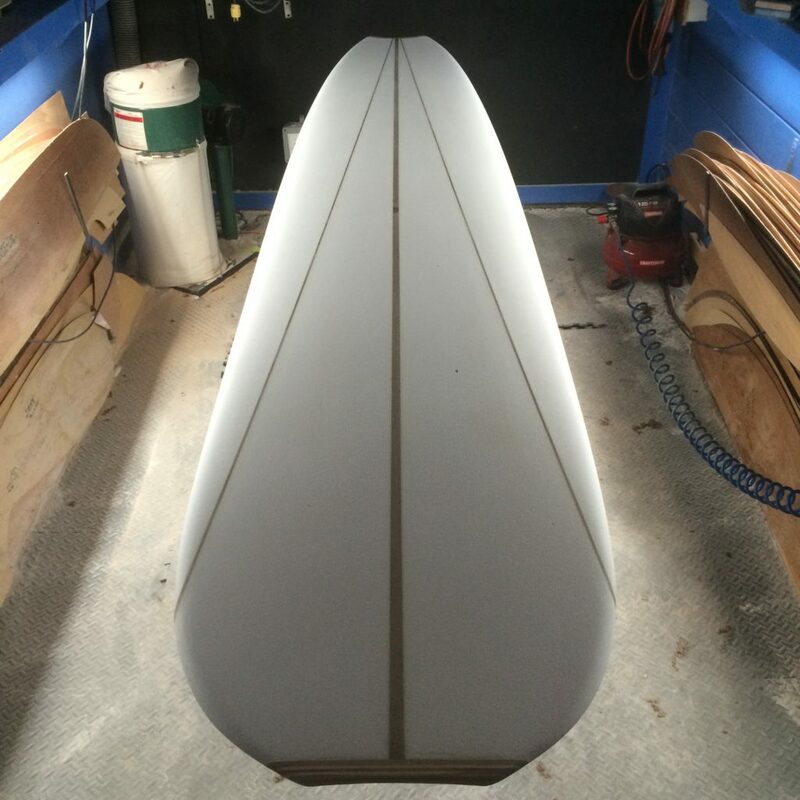 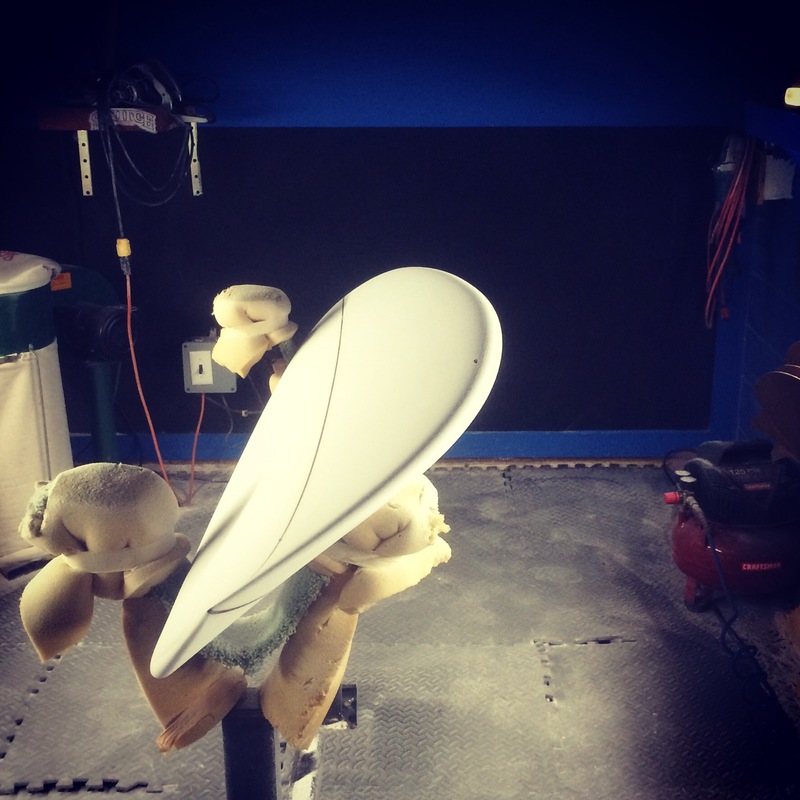 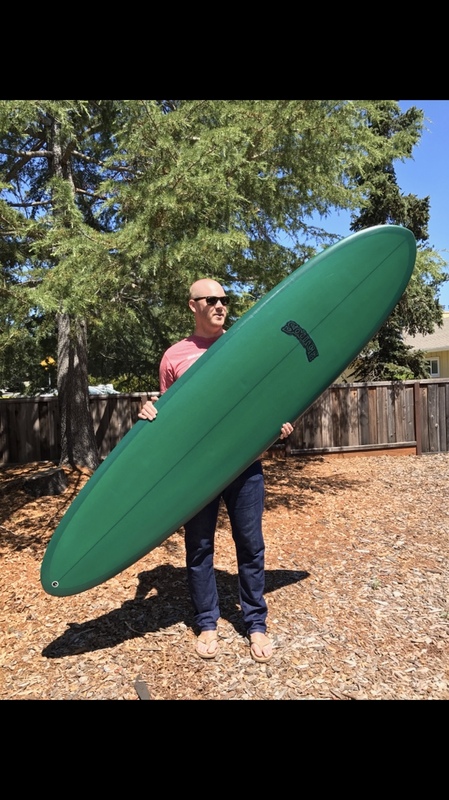 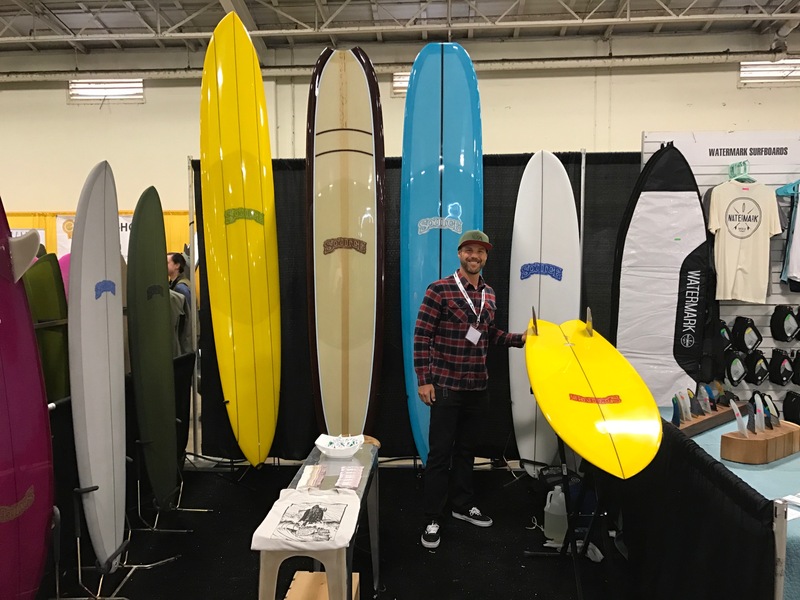 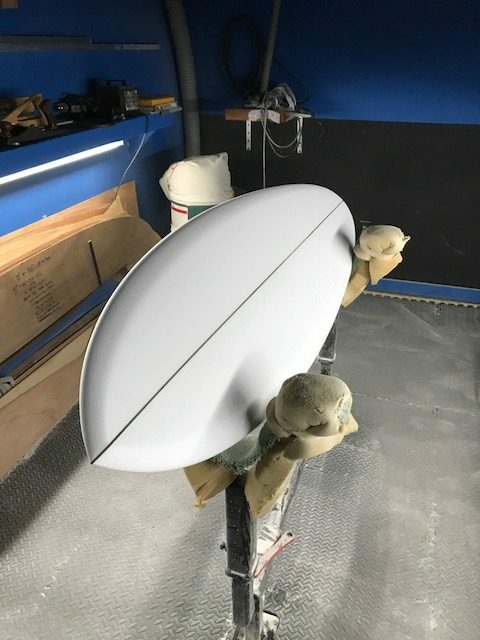 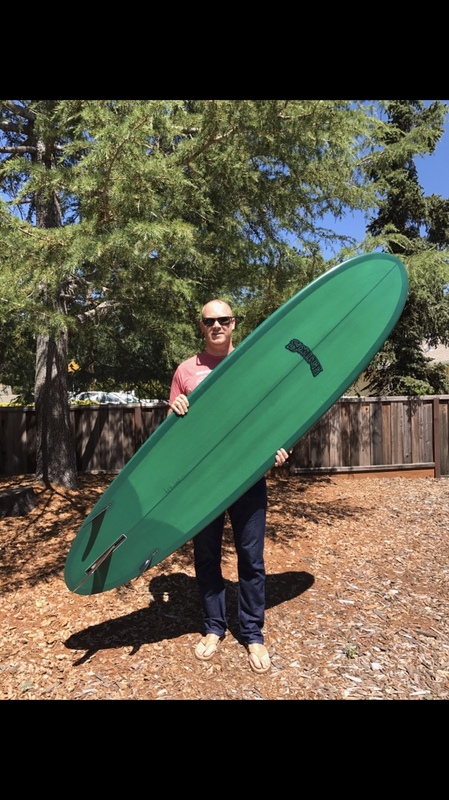 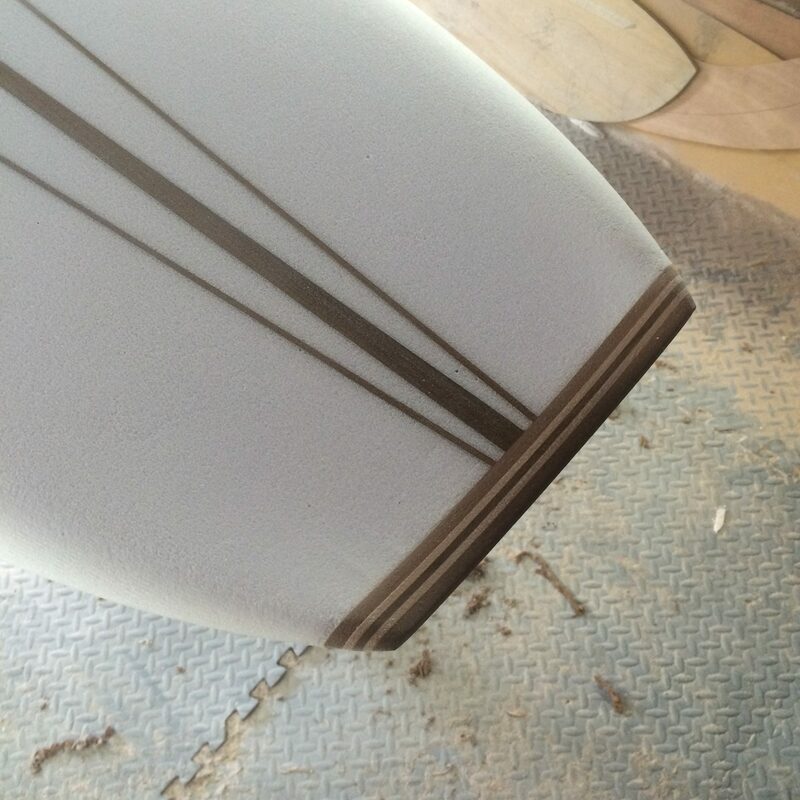 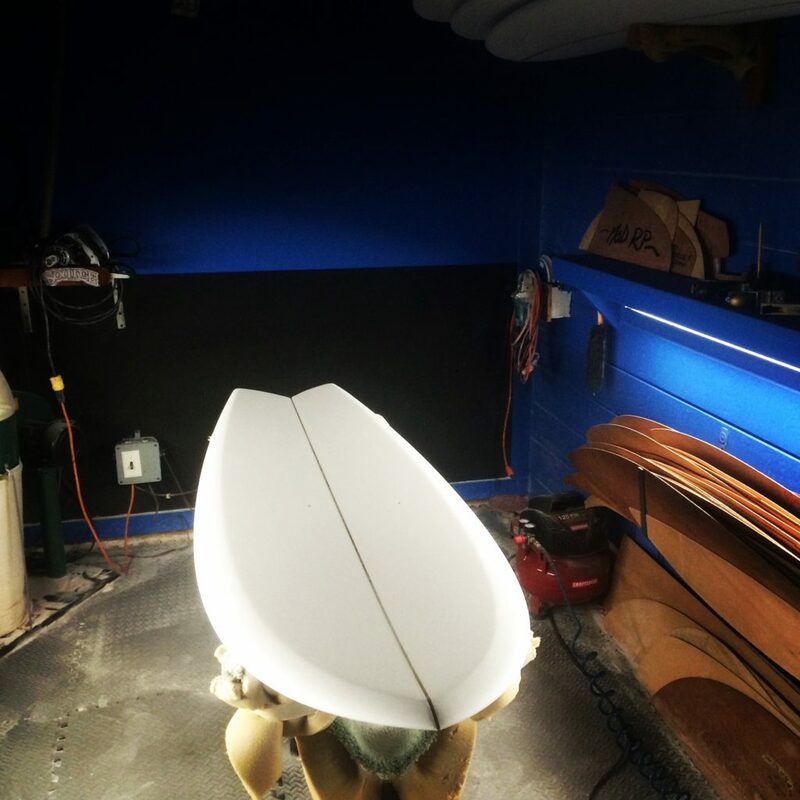 6’2″ Seed Model – 2 +1 fin set up.